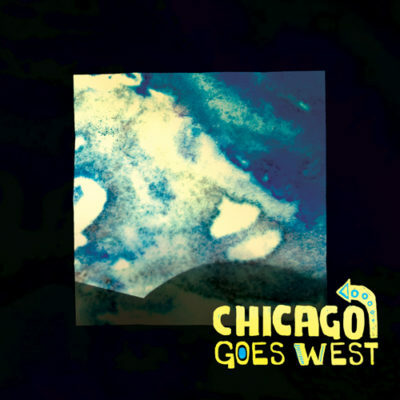 Chicago Goes West is a collaboration between three young, exciting and extremely talented jazz musicians from across North America. Award-winning drummer Karl Schwonik (rural Alberta), experienced trumpeter James Davis (Chicago), and versatile bassist Nic Bédard (Montreal) come together to form a trio that is both creative and hard hitting. Their self-titled debut album shows each musician as a composer, arranger and soloist. This set of high energy compositions are on the fringe of modern jazz but are strongly rooted in the tradition.